Bunions on the foot are an issue that affects many and are commonly treated by podiatrists. Bunions are usually a hereditary condition that is aggravated by shoes. These seemingly harmless bumps on the side of the foot can cause severe pain and are the most common reasons for visits to the podiatrist’s office. A bunion is a bump that forms most commonly around the big toe joint, and can be extremely painful. Symptoms can include swelling after wearing tight fitting shoes, and soreness on the outside surface of the big toe. The presence of a bunion causes pain for patients when they are wearing certain shoes that are snug-fitting or during physical activity. Early treatment consists of limiting the pressure and rubbing of the area of the bunion, adjusting shoe gear and fabrication of custom molded orthotics but can sometimes lead to surgical removal in severe cases. We utilize the latest surgical procedures to correct this problem if surgery becomes your only option. The mini-tightrope procedure for correction of bunions is an example of a new procedure that reduces the recovery time after bunion surgery. 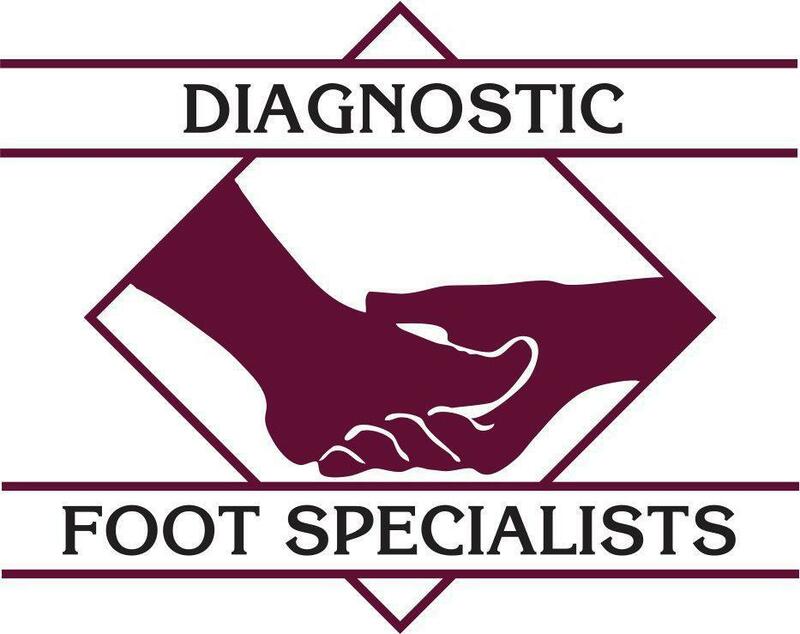 Before the best treatment for you can be determined, it is necessary for your foot to be x-rayed and evaluated by one of our Podiatrists. We can treat this condition at any of our offices throughout the Houston, College Station, Bryan and The Woodlands, Texas. Call today for more information or to make an appointment and let is get you pain free.